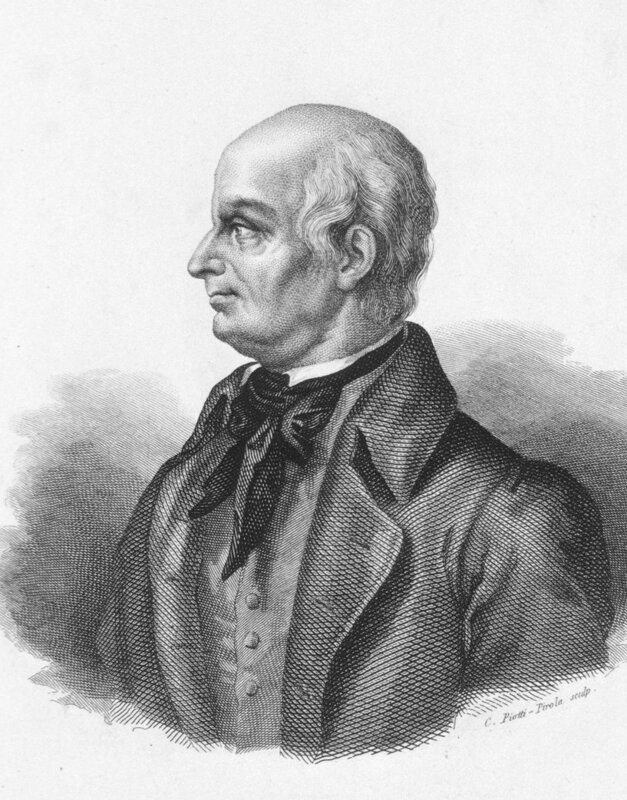 Lazzaro Spallanzani, the first scientist to interpret the process of digestion and the first to carry out a successful artificial insemination, died on this day in 1799 in Pavia. 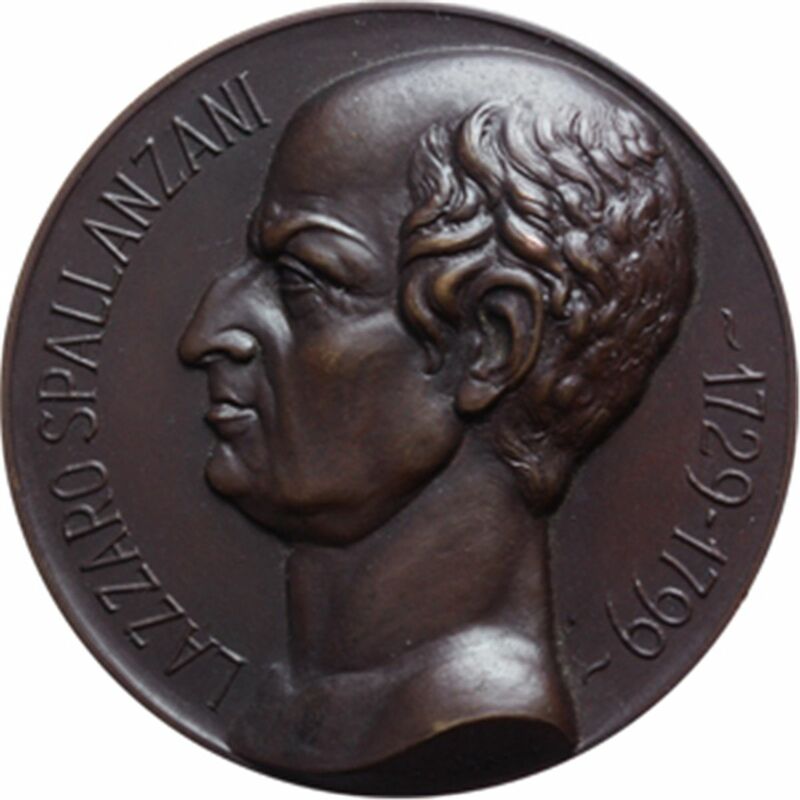 Spallanzani made important contributions to the experimental study of bodily functions and animal reproduction. His investigations into the development of microscopic life in nutrient culture solutions paved the way for the later research of Louis Pasteur. 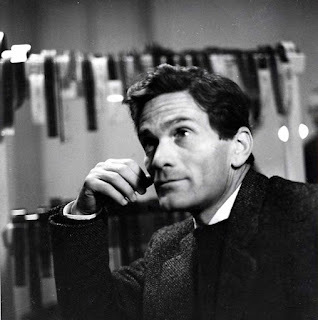 Born in Scandiano in the province of Reggio Emilia, the son of a wealthy lawyer, Spallanzani attended a Jesuit college and was ordained as a priest but then went to Bologna to study law. 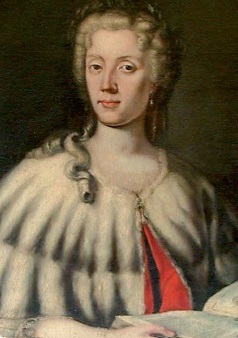 Influenced by the eminent Laura Bassi, a professor of physics at the University, Spallanzani became interested in science. In 1754 Spallanzani was appointed professor of logic, metaphysics and Greek at a college in Reggio and he later became a professor of physics at the University of Modena. Spallanzani experimented in transplantation, successfully transplanting the head of one snail on to the body of another. After a series of experiments on digestion, he obtained evidence that digestive juices contain special chemicals that are suited to particular foods. He also performed in vitro fertilisation on frogs and, in 1780, artificial insemination on a dog, the first successful experiment of its kind on any animal recorded anywhere in the world. As Spallanzani’s fame grew he received many offers from scientific societies throughout Europe but he accepted a chair at the University of Pavia in 1769, where he remained for the rest of his life. He took every opportunity to travel in order to study new phenomena and to meet other scientists. 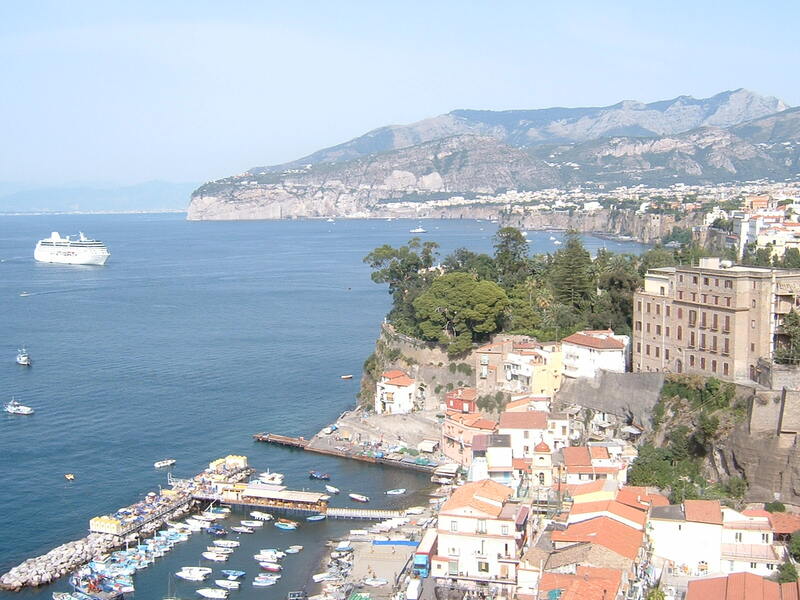 In 1788 he visited Vesuvius in Campania and the volcanoes of the Lipari islands and Sicily and recorded the results of his research in a large work, Viaggi alle due Sicilie ed in alcune parti dell’Appennino. Spallanzani died from bladder cancer on 12 February 1799 in Pavia. 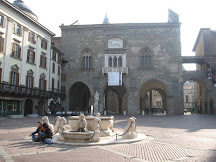 After his death his bladder was removed for study by his colleagues and it was then placed on public display in a museum in Pavia, where it remains to this day. A number of medals and coins have been struck to commemorate Spallanzani's achievements, including one produced for the 14th International Congress of Physiology, in Rome, in 1932, designed by Renato Brozzi. 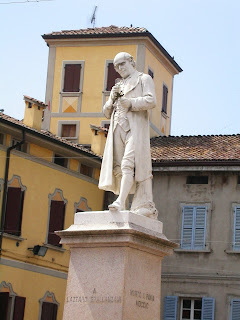 There is a statue of Lazzaro Spallanzani showing him examining a frog through a magnifying glass, in his home town of Scandiano, which is near Reggio Emilia in Emilia-Romagna. The town was founded in 1262 when a defensive castle was built and some houses later developed around it. 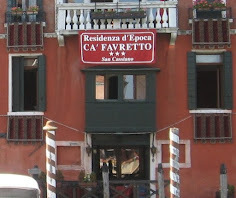 The town is now an important centre for the production of tiles. 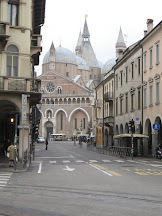 Pavia, where Lazzaro Spallanzani died, is a city in Lombardy, south of Milan. 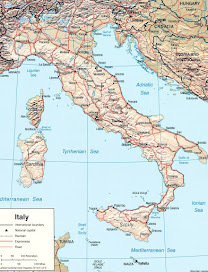 It is famous for its university, where Spallanzani taught, which was founded in 1361, and for its Certosa, a magnificent monastery complex north of the city that dates back to 1396. A pretty covered bridge over the River Ticino in the centre of Pavia leads to Borgo Ticino, an area where the inhabitants claim to be the true people of Pavia and are of Sabaudian origin, which means they are connected with the House of Savoy, from where the rulers of Italy came.